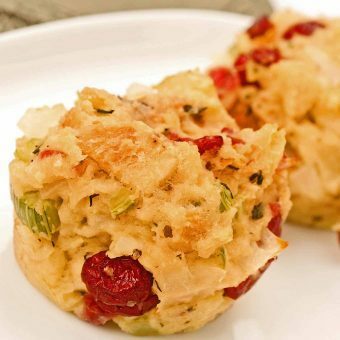 Cranberries are great for more than cranberry sauce and holiday baking! Our cranberry recipes use this tart berry in breads, cakes, cheese balls, and the list goes on! 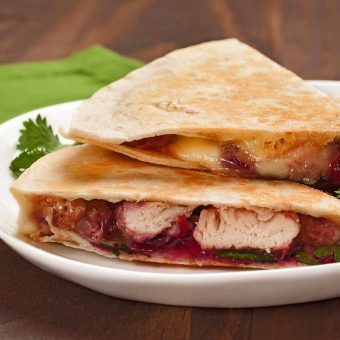 A flavorful way to use up leftover turkey, these easy-to-make, baked quesadillas combine the cooked turkey with cilantro, scallions, jalapeño pepper, cranberry sauce and tangy layer of gooey, melted brie. 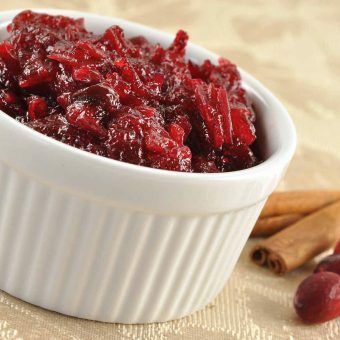 Delicious, homemade cranberry sauce flavored with pomegranate, vanilla, cinnamon, allspice and orange. 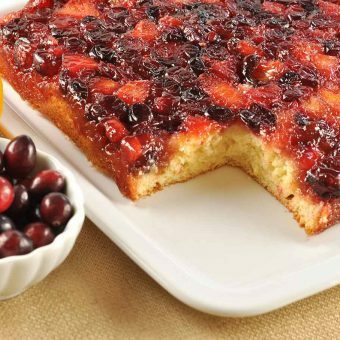 A tangy combination of cranberries and oranges top this buttery, moist upside-down cake – a perfect ending for a holiday dinner. 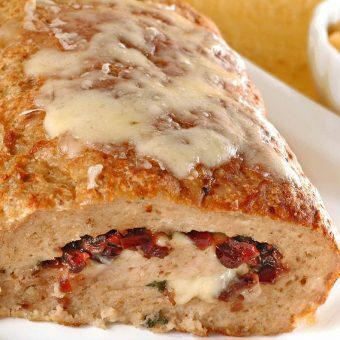 This turkey meatloaf is stuffed with a combination of dried cranberries, fresh sage and grated Jarlsberg cheese – good looking and tasty enough to serve for company. 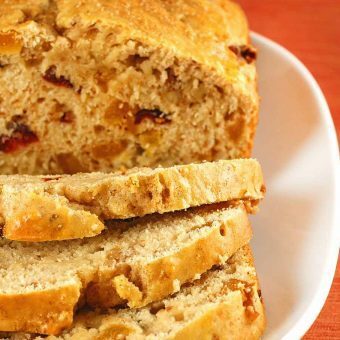 A tasty variation on a basic quick nut bread – dried cranberries and apricots punch up the flavor. 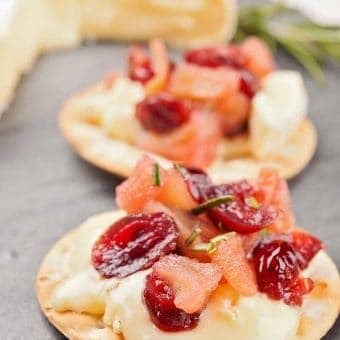 Perfect for serving with soft, ripe cheeses like camembert or brie, or a sharp cheddar this apple cranberry chutney is easy to prepare and full of flavor. 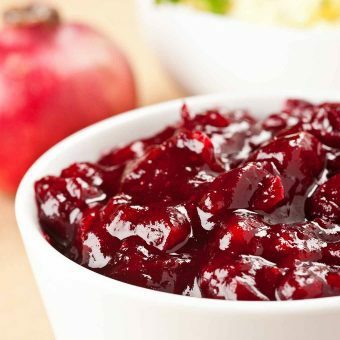 Making fresh, whole berry cranberry sauce is easy and quick and it can be made ahead and refrigerated to save time when preparing a holiday meal.